This entry was posted in Audio Visual, Cinema, Events, Film/Video, landscapes, libraries, Maryland, screenings, super 8 film, Uncategorized and tagged art, Audio, Cinema, film, Video on November 20, 2018 by framingsounds. 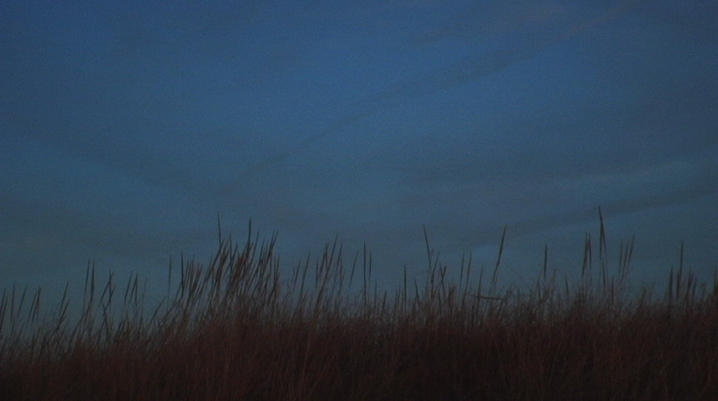 I am thrilled to report that my film Liguria will be screened next month at NOFEST in Milan, Italy. This is presented by L’emergere del possibile & UNZAlab. Here is the program and info. More links and additional info soon. A warm thanks to L’emergere del possibile for their enthusiasm and vision. This entry was posted in Audio Visual, Cinema, Cinema studies, Events, italy, landscapes, screenings, Uncategorized and tagged art, Cinema, Cinema studies, Films, italy, Screenings on March 14, 2017 by framingsounds. Nate Scheible – Tapes, tapeworms, trapezoids, voice, drumstick.. dumb stick… (custom emoji). Chris Lynn will be premiering two new super 8 rolls of the Journal of Drifting Hours series – Drifting moments, lyrical passages, memory impulses, landscape studies and visual notations captured and edited in camera on super 8 film. Zwischenzug – It was only a matter of time before these three veterans of the DC Experimental scene would get together to do a post-reductionist scraping electronic meltdown. Chris Videll (electronics), Phong Tran (zither/objects), and Gary Rouzer (cello) have agreed to combine falling objects, fireworks, and glacial exhalation. Will it be a train wreck or the start something greater than the sum of the parts? This is yet to be determined. This entry was posted in Events, Film/Video, Maryland, super 8 film, super 8 stills and tagged art, Cinema, film on February 23, 2017 by framingsounds. This should be great! More soon. This entry was posted in Audio Visual, Cinema, Events, libraries, super 8 film, Urban/Rural Landscapes and tagged art, Cinema, film, Video on November 16, 2016 by framingsounds. A night of moving images in a variety of formats – 16mm, super 8mm, and digital video; with work by Rebecca Reynolds, A. Moon, Pat Doyen, Chris Lynn, Nate Scheible and Patrick Cain. Go here for the program! This entry was posted in Cinema, Events, Film/Video, super 8 film and tagged Audio Visual, Landscapes, super 8 film on June 9, 2016 by framingsounds. Very excited to report the Miniature Landscape Correspondence with Una Lee will be screened in Italy for the Soundscapes and Sound Identities festival and symposium. Una will also be performing her own piece as well.This is going to be great! This entry was posted in collaborations, Events, field recording and tagged Audio Visual, Landscapes, sound art on May 21, 2015 by framingsounds. The Hyattsville branch welcomes Chris H. Lynn, filmmaker, sound artist, educator and curator to screen various landscape films, including his Trilogy of Summer, and a new Super 8 film. 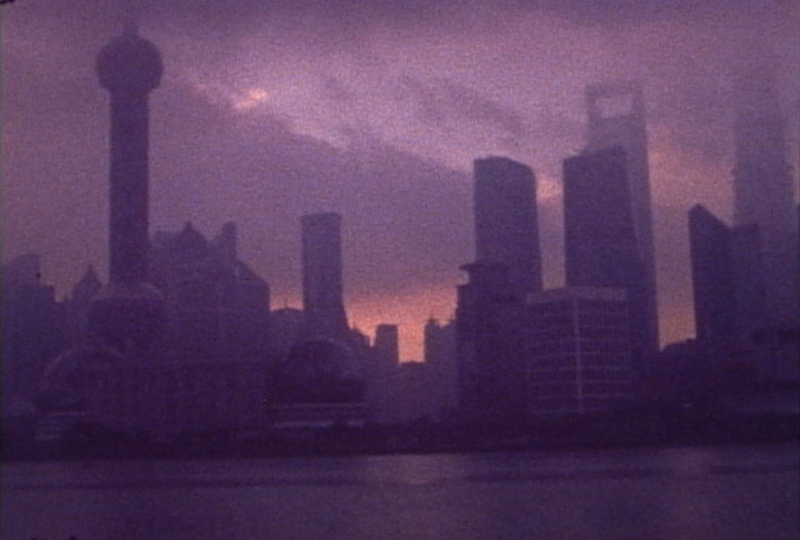 The digital images and Super 8 films capture the subtle rhythms of movement, light, and sound in urban and rural landscapes (including landscapes in China, where he has filmed extensively since 2008). His work has been screened and exhibited around the globe and has recently been featured in the book Cinema and the AudioVisual Imagination by Robert Robertson. His sound work consists of field recordings, minimal compositions and audio from his films. His latest collection, The Old East Coast was released on the EchoMusic label. Chris also curates the Experimental Film Program Urban/Rural Landscapes for the Utopia Film Festival in Greenbelt, Maryland, which he co-founded in 2005. He has also curated the 2010 Takoma Park Experimental Film Festival, and occasionally programs films for the Sonic Circuits monthly showcase. Currently he is the Filmmaker-in-Residence at the Hyattsville Library. All are invited to this community event to support and celebrate the work of Prince George’s County independent filmmakers. Refreshments will be served. This entry was posted in audiovisual, Cinema, Events and tagged AudioVisual, Films, Landscapes, Screenings on May 18, 2015 by framingsounds.